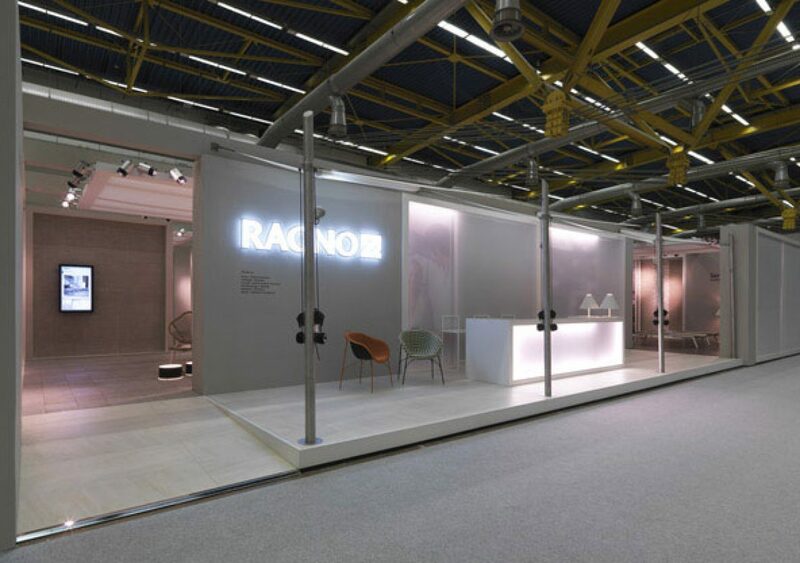 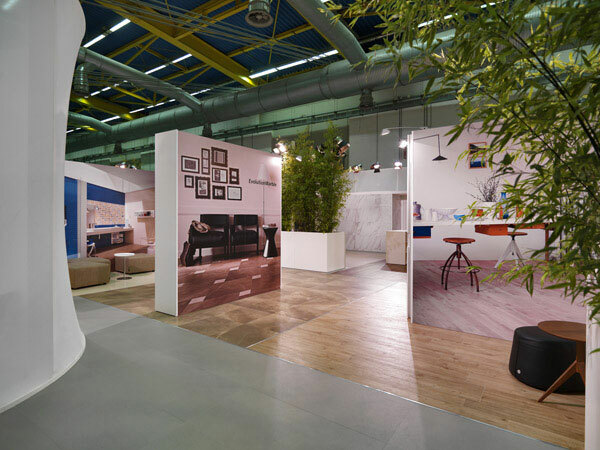 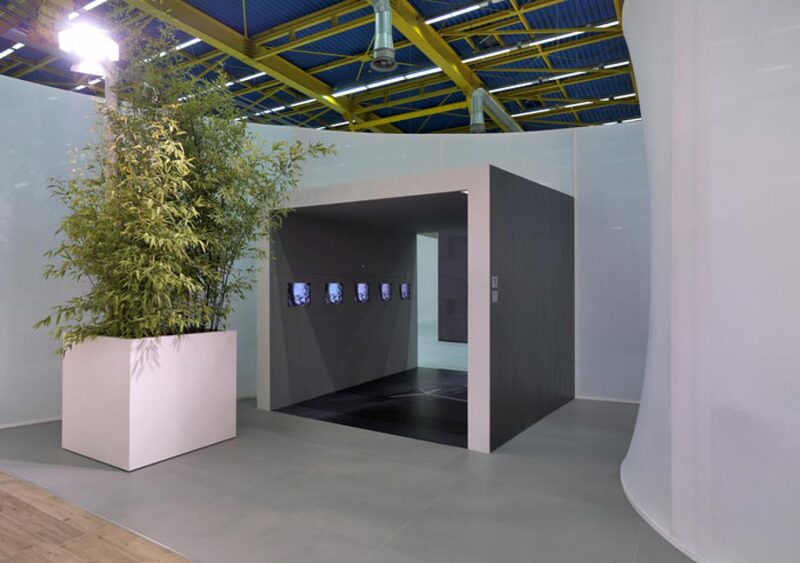 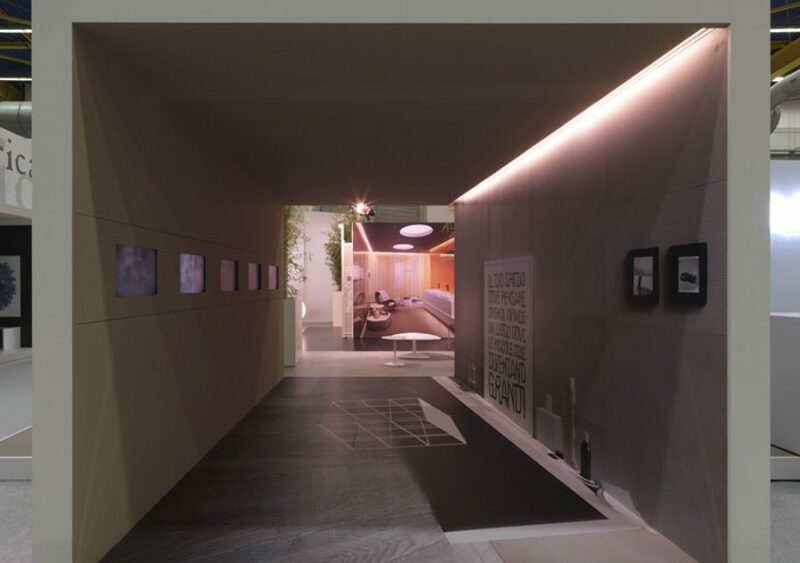 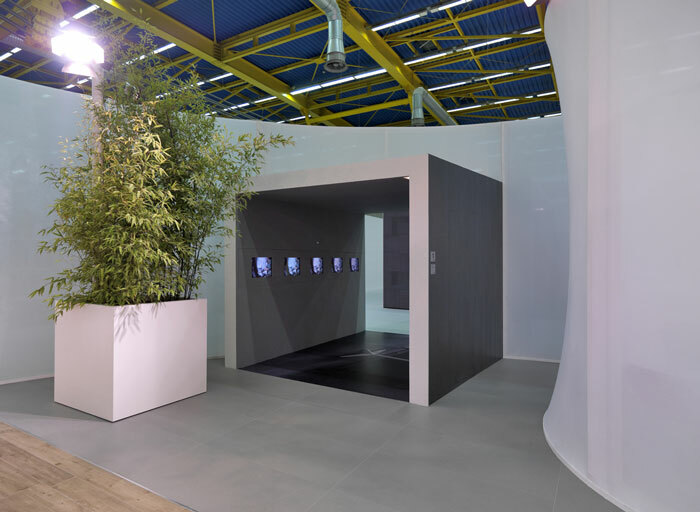 Bespoke designed stand, based on a concept that involves three key words: community, home and technology, where Marazzi presents the new collections of ceramic and stoneware. 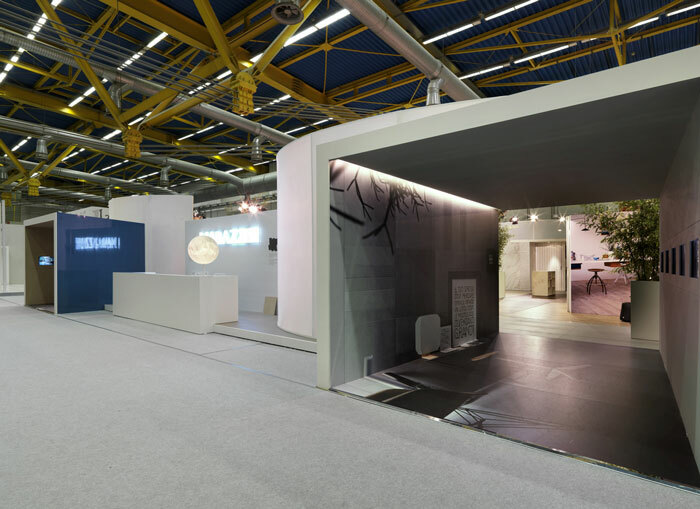 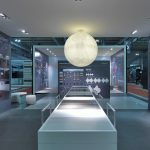 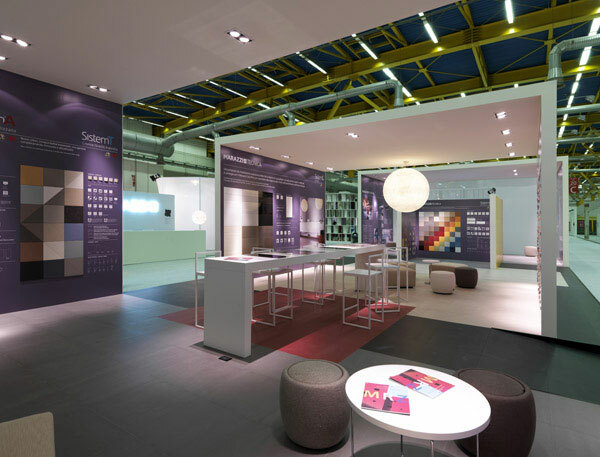 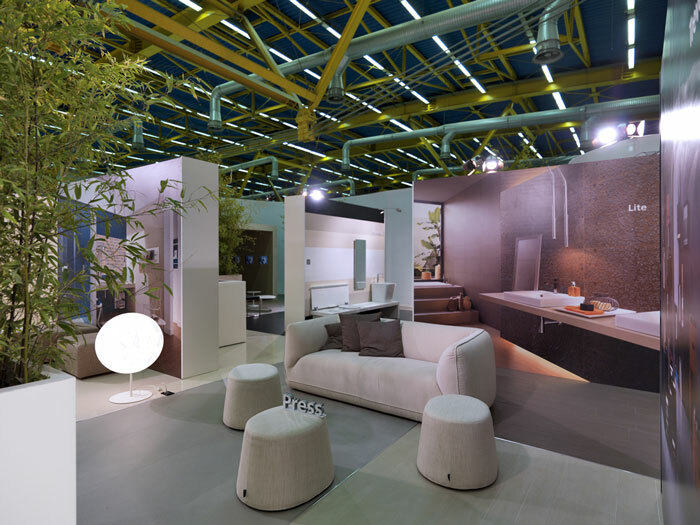 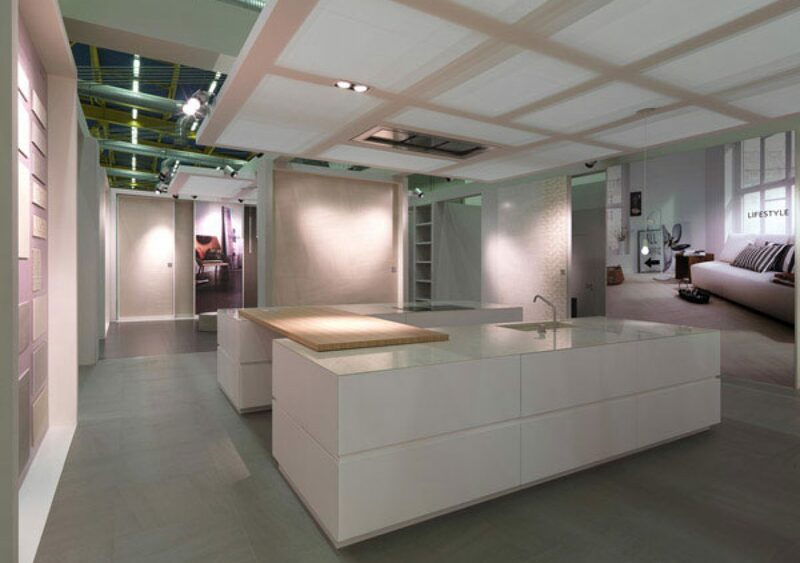 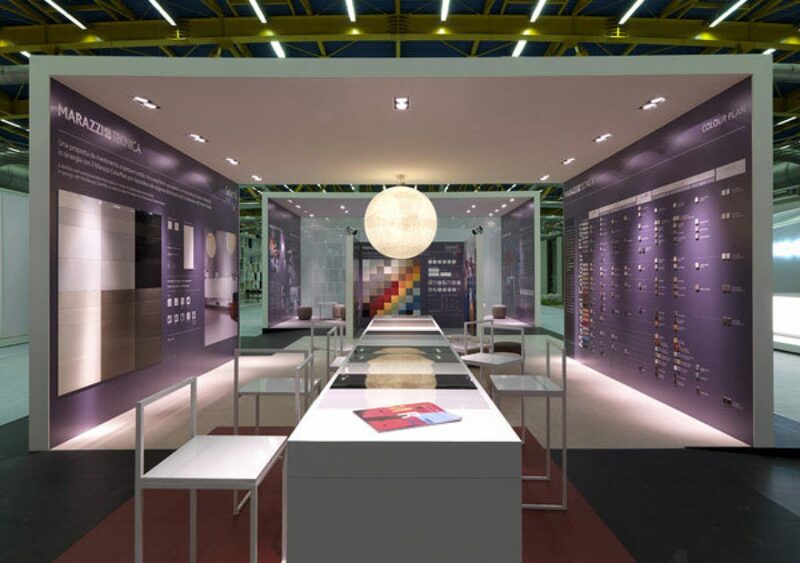 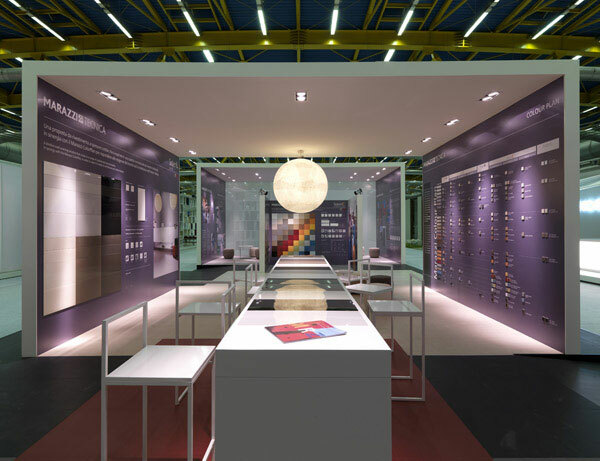 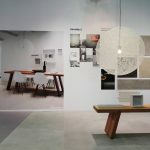 An exhibition and trade event, as Cersaie, is the area in which to create a community of sharing and exchange. 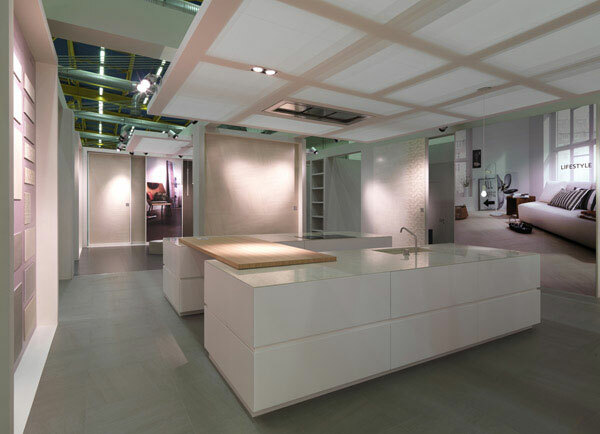 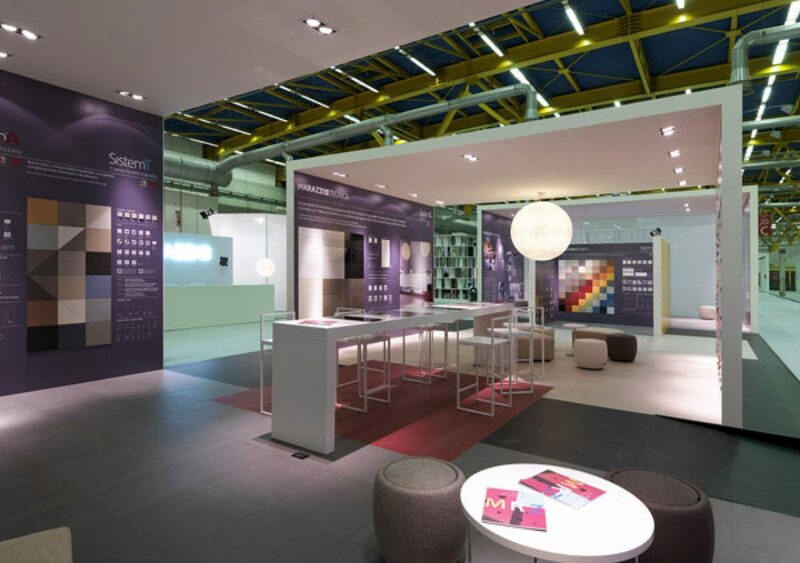 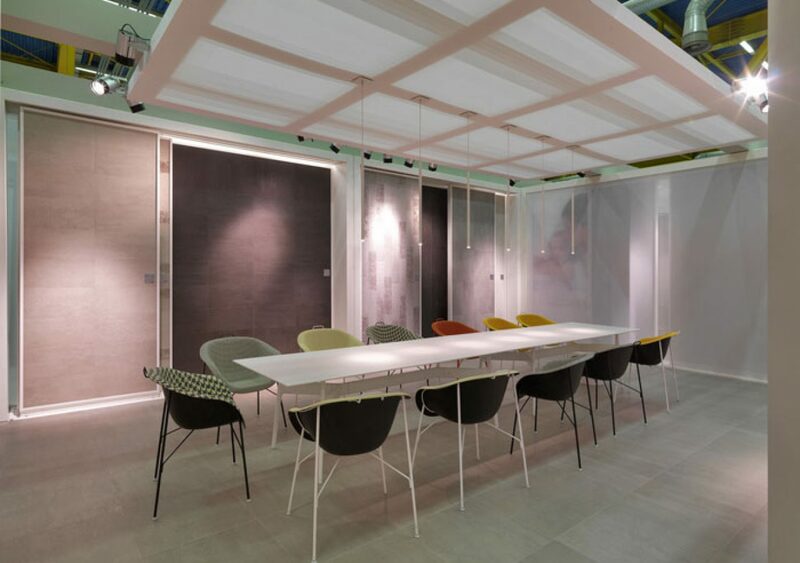 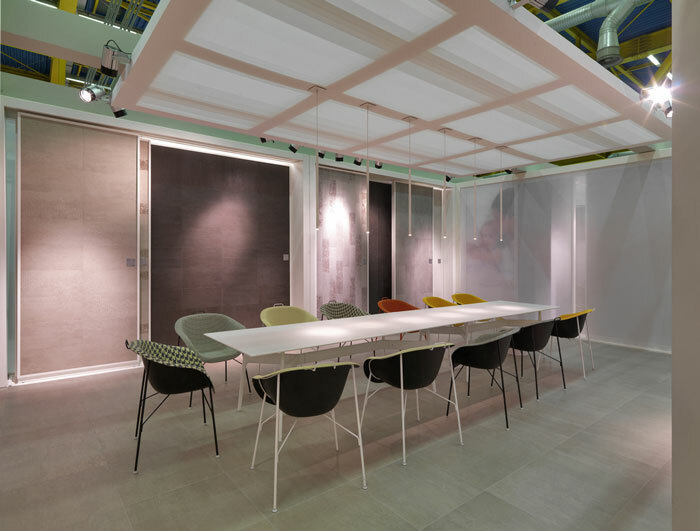 The space designed for Marazzi Group, is divided among the three brands: Marazzi, Marazzi Tecnica and Ragno. These are the Community in which the company welcomes and encourages its customers to share their ideas and suggestions for living public or private spaces, dominated by the presence of ceramics.